At Prestige Deck Coating, we provide grade A balcony deck coatings and more. Many apartment and condominiums come with a balcony deck. For some, it becomes another place for storage. For others, a make shift garden. Still others, it is where the grilling gets done. No matter how you use your balcony deck, it needs to be waterproof. So what is a Grade A balcony deck? How is it built? What does it look like? We were very pleased with the great job done on our upstairs patio deck. It was a difficult location, and boiling hot the week this was done. It looks beautiful and they stayed on schedule the entire time. Great price, great communication and a job WELL done! Prestige Deck Coating does what it takes to give you the peace of mind you need during the rainy season. Rain is not dissuaded by a difficult location. The sun does not play favorites during a heat wave. We brave the heat, so your deck will stay cool and dry in all seasons! Grade A balcony decks are our standard. 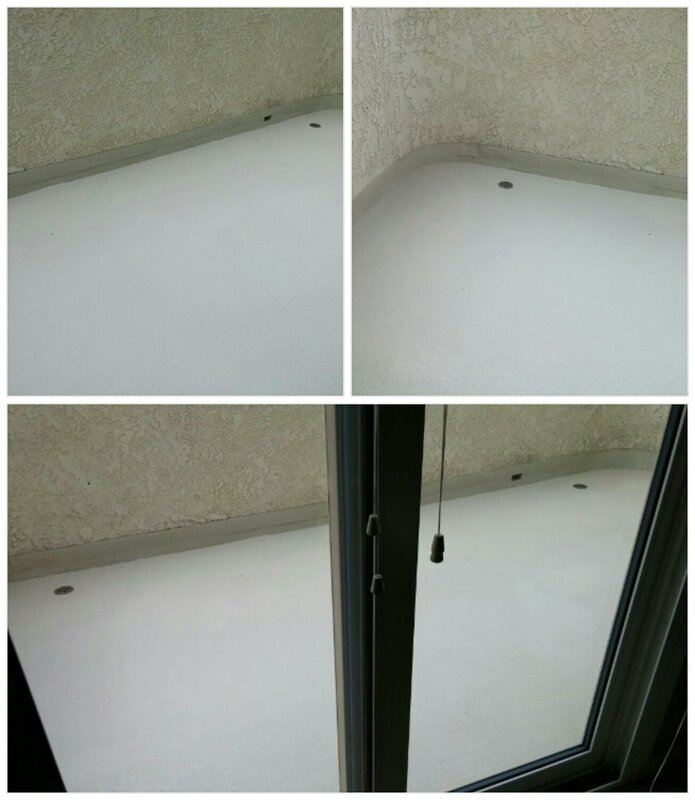 While there are many different waterproofing systems to achieve a grade A balcony deck, we have developed a time tested method that works. A grade A balcony deck is just seven steps away! Prestige Decking is an Orange County CA local deck waterproofing expert. Our supervisors have over 40+ years experience in the deck repair, coating, waterproofing, and resurfacing industry. We offer 10 year warranties for most systems. ← Do I Have A Waterproof Deck?